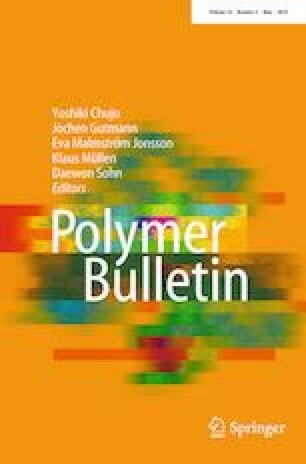 The objective of this study was to prepare sustained-release coated pellets of loxoprofen sodium by extrusion–spheronization technique and to assess the coating application of ethyl cellulose (10 cps), Eudragit RS100 and Eudragit RL100 on loxoprofen sodium core pellets by varying concentrations of polymeric coating. Coated pellets were evaluated for flow properties, friability, drug content and in vitro drug release in 0.1 N HCl (pH 1.2) and phosphate buffer (pH 6.8 and 7.4). Minimum drug release was found in an acidic medium which was sustained in a basic medium at a higher concentration of all three polymer coats of ethyl cellulose (15%), Eudragit RS100 (10%) and Eudragit RL100 (10%). Drug–excipient compatibility was determined by Fourier transform infrared spectroscopy (FTIR), thermogravimetric analysis (TGA) and X-ray diffraction (XRD) which showed the absence of any drug–excipient interaction. Results of image analysis and scanning electron microscopy (SEM) indicated the formation of smooth surface and spherical coated pellets. Drug release from these pellets was analyzed by using different kinetic models. Formulations F2, F4 and F5 followed first order (R2 = 0.91–0.98), while formulations F3, F6, F7 and F8 exhibited Higuchi release kinetics (R2 = 0.95–0.98). Non-Fickian diffusion (anomalous release) behavior was also observed by these formulations. Authors are thankful to Hilton Pharma Pakistan (Pvt.) Ltd. for providing active pharmaceutical ingredients.